Barwon Health is hosting a number of events to help the Geelong and surrounding communities to consider their future medical treatment preferences and care and understand the importance of advance care planning. 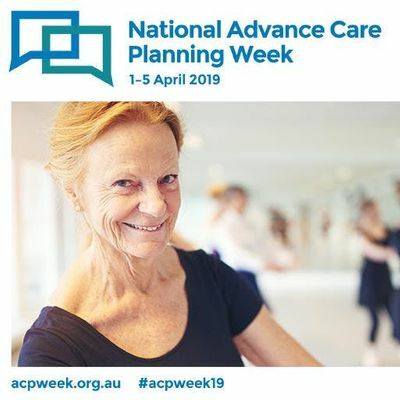 The events are being held at Barwon Health St Mary’s Library & Research Centre on various dates during the first week of April, as part of National Advance Care Planning Week 2019. The ‘Start Planning – Consumer ACP Workshop’ will be held on Wednesday 3 April from 11am to 1pm. Event attendees will have the opportunity to discuss what living well means to them and learn how plans can be made today to provide a medical care road map for tomorrow. 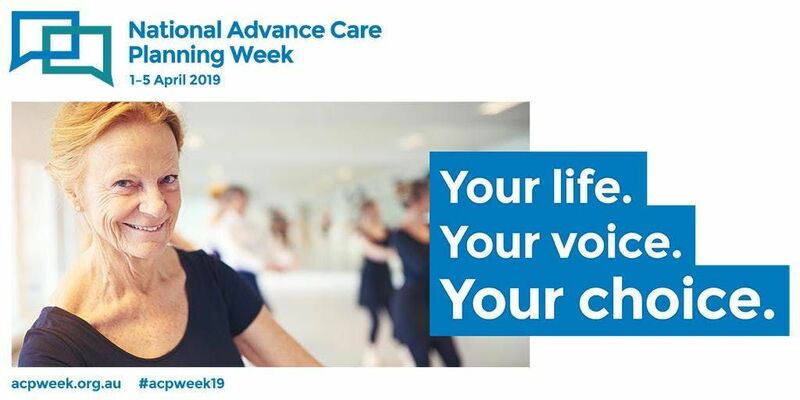 The Voiceless art installation, featuring a realistic sculpture of a 91-year old woman on life support, will be available to view in the foyer of St Mary’s Library & Research Centre during National Advance Care Planning Week 2019. To RSVP to a Barwon Health event, please contact Serena Griffin, Librarian, telephone 4215 0481, or email: c2dyaWZmaW4gfCBiYXJ3b25oZWFsdGggISBvcmcgISBhdQ== or book via Eventbrite.